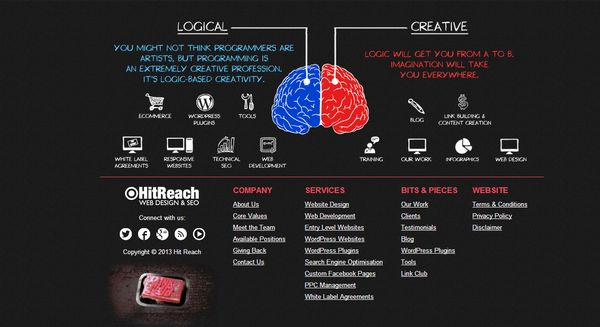 A neatly created web design is fully competent to grab the audience’s attention. But, in the charm of making wonderful design layout, web designers often focus only on the header part of the website such as company’s logo, navigation, “call to action” buttons, sidebars etc. Though, visitors likely to get their eyes on the upper part of the design, but neglecting the essence of footer design can make the website appearance – Deficient! Appealing footer design can help you gain the attention of the potential visitors. 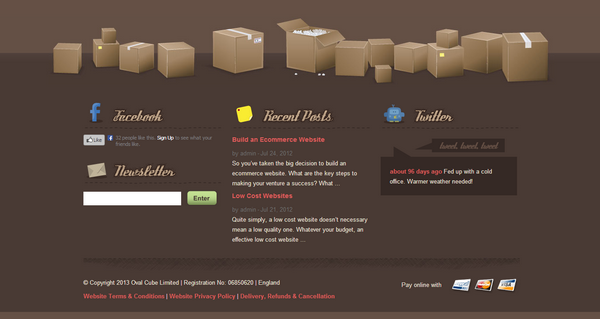 Footer designs should complement the overall website design. Also you can add your business assets, uniqueness and “call to action” activities for providing sheer information at a glance. We know how sick is to search for the right examples from the scrum that inspires you & guides you. Just like you need professional assistance for WordPress conversion, same way creating amazing website footer design requires inspirational ideas and knowledge of the newest trends. If you are looking the rich source of creativity for your next project then certainly you have landed on the right address. 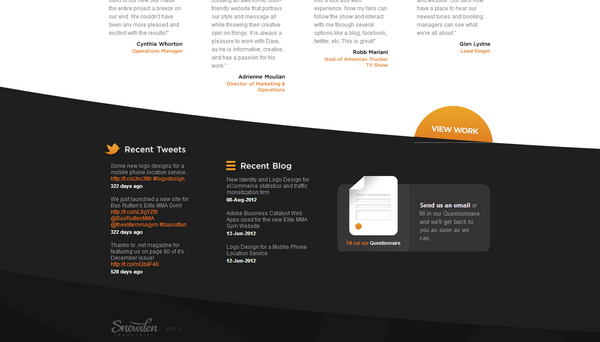 Well, you would love to see the latest web design trends for the footer web designs, in our exclusively featured blog! 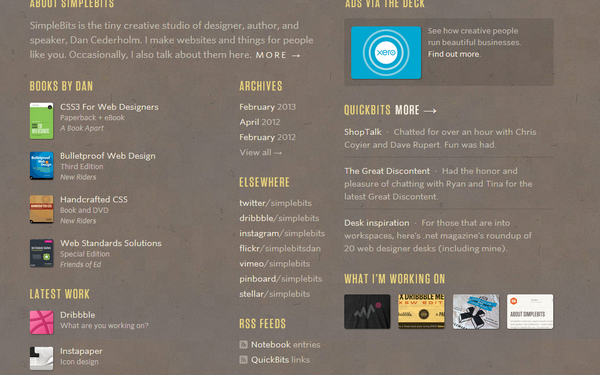 Kill your anxiousness as we present, the 10 topmost web design trends for footer design followed in 2013. After doing a deep research, we are able to accumulate some of the ingenious web footer designs. Unleash & Expand your design creativity with the latest trend, which is surely a good reason to scroll down! Hope the aspirant readers and interested web designers found the blog informative and inspiring. Without any search effort, you can grab the best 10 footer design examples, to be in trend for the year 2013. Make the website bottom more appealing and engaging for the site visitors to move interestingly across your application while giving the real meaning of its existence. I can tell these are carefully selected examples, I love them all! 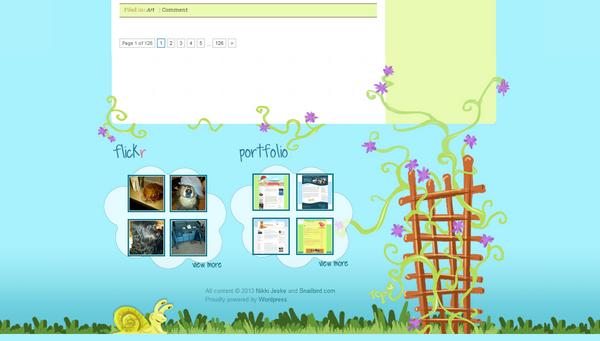 Some of these web layouts are very appealing and I would use them for my clients page’s as well as my own.